New Design and new features, Sygic Professional Navigation Software v. 13.6.0. is out! Sygic Business Solutions has released a new version of Sygic Professional Navigation Software for fleets, v. 13.6.0., with a brand new map look, updated maps and new driving safety features. The latest update to Sygic Professional Navigation Software for fleets is focused on offering a better user experience and a safer driving experience. â€œWe decided to implement a new map look to Sygic Professional GPS Navigation Software in order to provide professional drivers with the best possible visual experience for long hours of service. 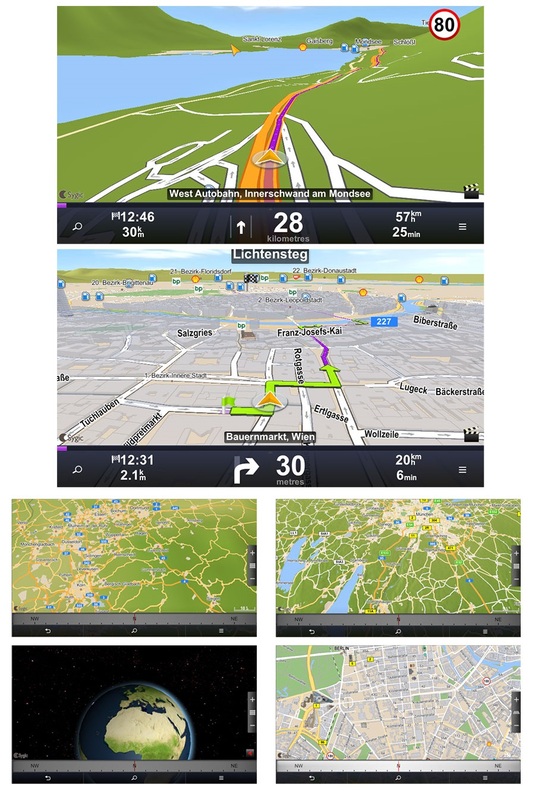 New color scheme, better readability of different types of roads, a much darker night mode and clearer display of buildings were introduced based on the feedback from our 100+ million consumer market user base that is constantly suggesting improvements to the GPS navigation experienceâ€. says Viktor Bielko, head of product management at SBS. The new map look provides greater stability to the product, better rendering of map details, better orientation of the user on the map and reduces strain on the CPU. Besides the new map look, we focused on enhancing the safety of heavy truck drivers by introducing optional preferred right turn (left in countries and territories with left-hand traffic) functionality into the Sygic Truck routing algorithm. This feature suggests routes that avoid time consuming left turns at intersections against the incoming traffic. Once truckers experience a smooth journey, the drivers will come to trust the navigation and also rely on the provided estimated arrival times and traffic information. 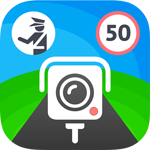 Sygic ETA prediction has been improved by enhancing traffic data with Sygic-sourced traffic information in addition to those provided by map suppliers. The release of version 13.6.0. introduces improvements to the rest stop planning functionality available to integrators via the SDK function ApiPoi.getPoiOnRoute that was unveiled in version 13.5.3. 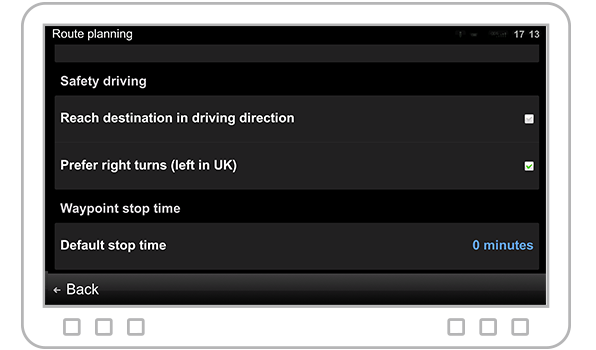 With this function, drivers are provided a list of fuel stations and highway rest places on the route within the time interval of obligatory stops provided by a tachograph (EOBR unit in US). Sygic Professional Navigation Software for fleets comes with the powerful Sygic Navigation SDK compatible with all major platforms. It is the most integrated GPS navigation software in the world, supplying fleets like DHL, Dish, Saudi Electric, Nothegger, Total, Spar, Hermes, Bring and many others in Europe and the US. Each day, truckers drive the equivalent of eight times around the earthâ€™s circumference using Sygic Professional Navigation for fleets.